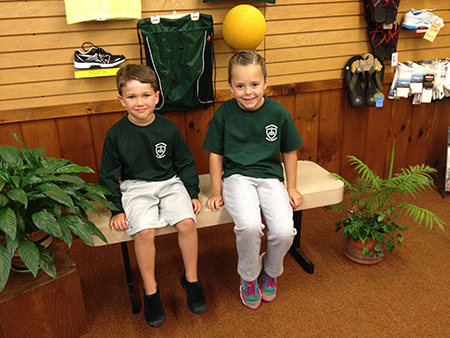 John’s Sport Shop is the local supplier of official Holy Family Academy insignia clothing. Our selection of Holy Family merchandise is available throughout the year. Please contact us early to order for your children to ensure that we have the sizes you need available, when you need them. We appreciate your doing business with us! Please stop in, or call 978-632-0620, or send us an email with your inquiries. 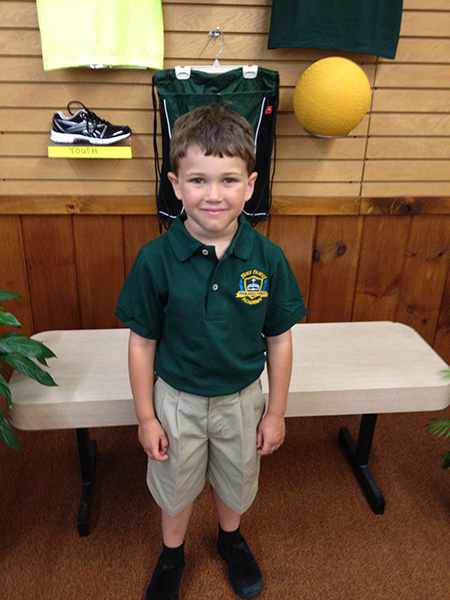 Holy Family Academy polo shirts are available right here at John's Sport Shop! In addition to the official Holy Family short sleeve polo shirts, we carry gym clothing including long sleeve and short sleeve T-shirts, crew neck sweatshirts, pull-over hoodies, zipper hoodies, sweatpants, and sweatshorts.